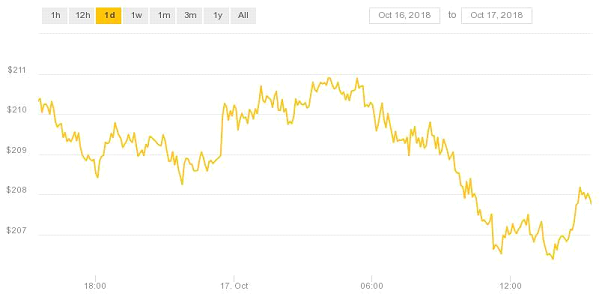 October 17: the last couple of days has seen the price of the major cryptocurrencies recover somewhat, following last weeks sharp decline, which threatened to plunge the total cryptocurrency market capitalization below the $200 billion barrier. 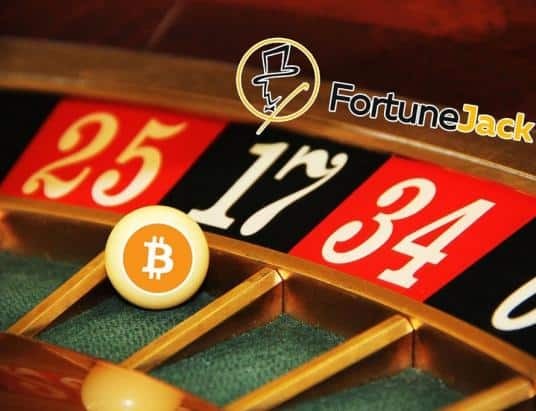 The substantial drop experienced by virtually all major cryptocurrencies on October 10th has now been more or less remedied, with the total cryptocurrency market capitalization pegged at around $211 billion at the time of writing. 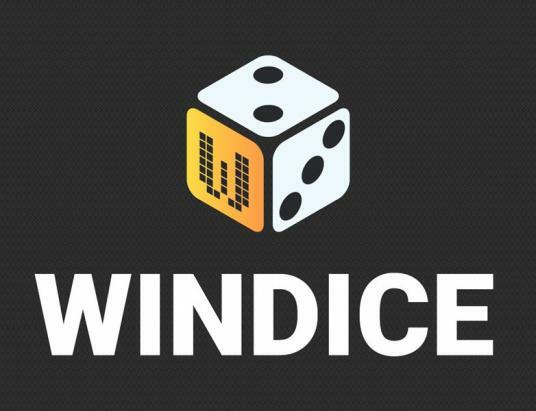 The following market visualization from Coin360 shows that the cryptocurrency board is evenly divided between gains and losses, without any decisive intraday trading trend – even if today may have seen slightly more losses than gains. 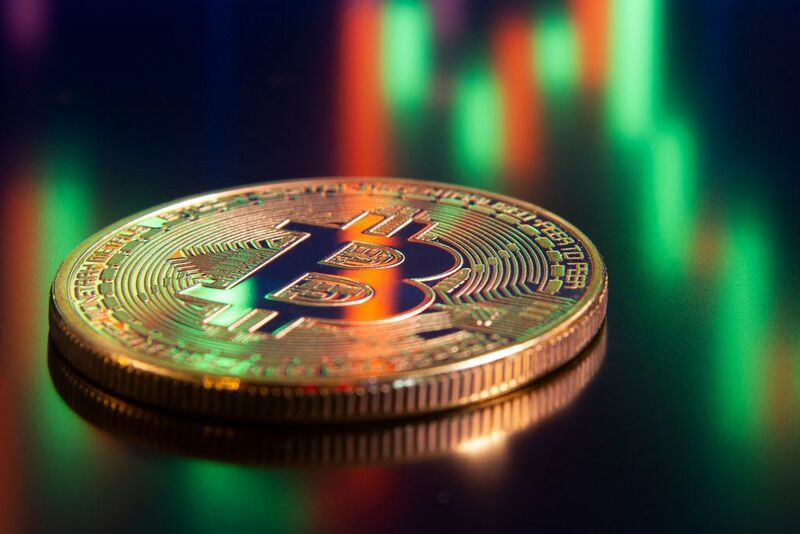 More specifically, although the price of Bitcoin has recovered over the past few days, the last 24 hours have seen some losses when it comes to the price of the premier cryptocurrency. Bitcoin is down 0.76% over the course of the last day at the time of writing, which translates to a price of $6,547.49. The following chart from CoinDesk shows Bitcoin’s intraday performance, which has been volatile. 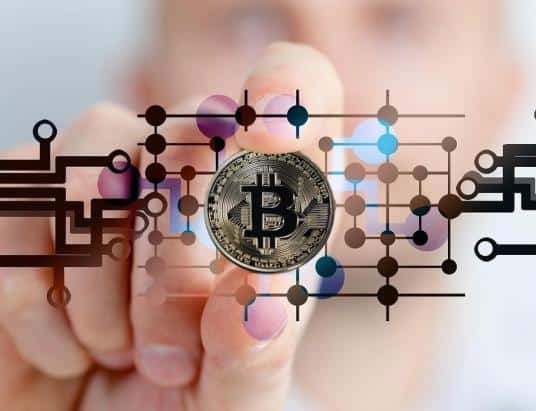 The cryptocurrency has experienced both highs and lows during the past day, trading in an interval between $6,554.12 and $6,473.83. Furthermore, no clear trend is really discernible. Ethereum is also down over the day, and has currently lost 1.00% of its value – which equals a price of $207.93. This means that Ethereum has once again crossed north of the $200 line, which it dropped below last week. 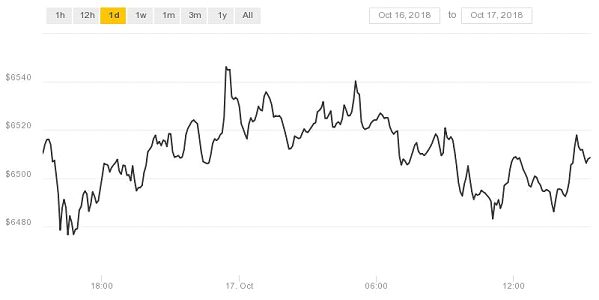 Ethereum’s intraday performance can be seen in the attached chart from CoinDesk, and reveals that the cryptocurrency has generally been similar to Bitcoin in performance during the past 24 hours, albeit a bit more volatile. 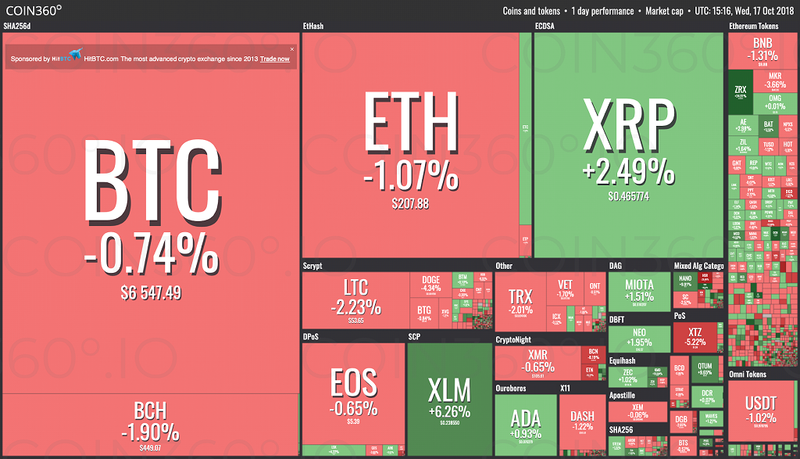 In other cryptocurrency price news, Litecoin, EOS and Bitcoin Cash are all down. 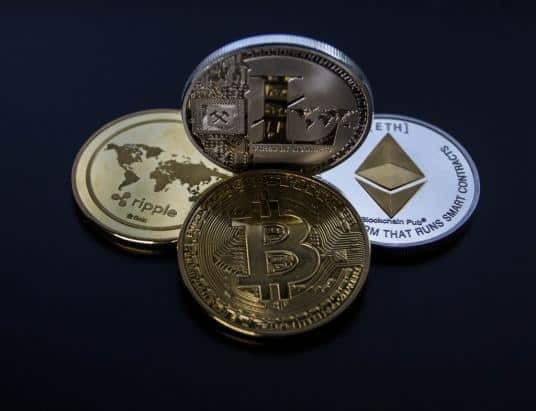 Litecoin has lost 2.03% over the past day, trading at $53.68, EOS has decreased by 0.55% and trades at $5.40, while Bitcoin Cash has fallen by 1.69% to $449.70. Stellar, on the other hand, has increased quite substantially during the past day. At the moment of writing, Stellar has gained 5.96%, surging to $0.2378. Ripple is also in the green, with intraday gains of 2.47% which entail a price of $0.4655. Moreover, Tron is down 1.77% to $0.02415, whilst Monero is seeing slight losses of 0.67% – currently trading at $105.58. 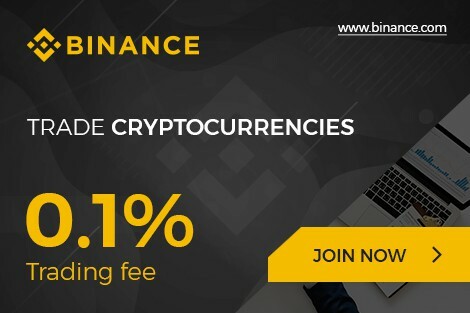 This is unlike Cardano, which is seeing slight gains of 0.89%, which translates to a price of $0.0763.